All Avinger homes currently listed for sale in Avinger as of 04/24/2019 are shown below. You can change the search criteria at any time by pressing the 'Change Search' button below. If you have any questions or you would like more information about any Avinger homes for sale or other Avinger real estate, please contact us and one of our knowledgeable Avinger REALTORS® would be pleased to assist you. 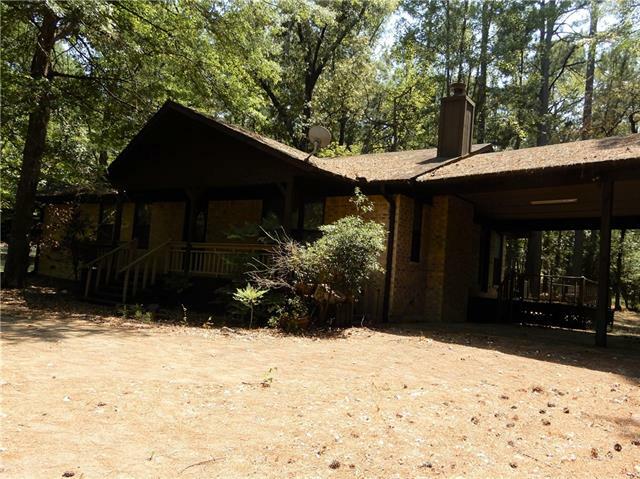 "20 acres more or less IN PRIVATE EAGLE LANDING - EAGLE LANDING LAKE OR SIMPSON LAKE - BOATING - FISHING HAVEN- BIRD WATCHIN - HORSES PERMITTED -ONE PER ACRE- AIRPLANE LANDING STRIP FAA APPROVED -FOREST OF PINE AND HARDWOODS--BEAUTIFUL - IF YOU LOVE NATURE, FISHING, BOATING, PEACE AND QUIET, LAKE VIEWS AND FUN, NEIGHBORS IN THE AREA AND COMMUNITY ACTIVITIES TOO, COME TO EAGLE LANDING. WHETHER YOU CAN LIVE HERE FULL TIME OR A SECOND HOME WHERE YOU CAN FLY IN FOR A FUN WEEKEND OR HOLIDAYS AND THEN"
"Builder's own custom home! 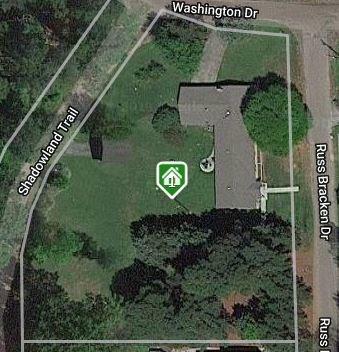 Unique opportunity to have a property near Lake O' The Pines, on over one acre. Either use as a full attached duplex, or easily turn into single-family home. One side currently rented to a long-time tenant who would like to stay if possible. One unit has 1552 s.f., the other with 1500 s.f. One side is fully handicap accessible with wide doorways, lower fixtures, accessible kitchen, etc. An attached 2-car garage, plus a separate one-car garage with a loft, plus a detach"
"28 acres with cabin and storage barn. Full electric with light pole that comes on at dark. Motor home pad with electric and water hook ups. Creek borders acreage. Cabin and well need work. Selling as is." 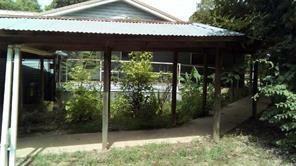 "This wonderful 3 bedroom, 2 bathroom home is secluded and tranquil. Steps away from Lake O The Pines, Ward Taylor Road is named after the original owner. 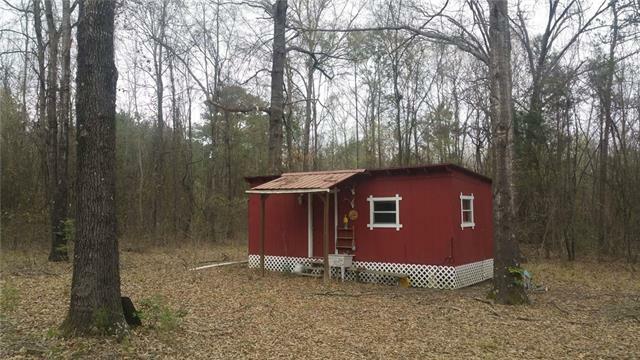 With just a little TLC make this home your haven or tear down and build your dream home or log cabin on a private country vacation getaway."